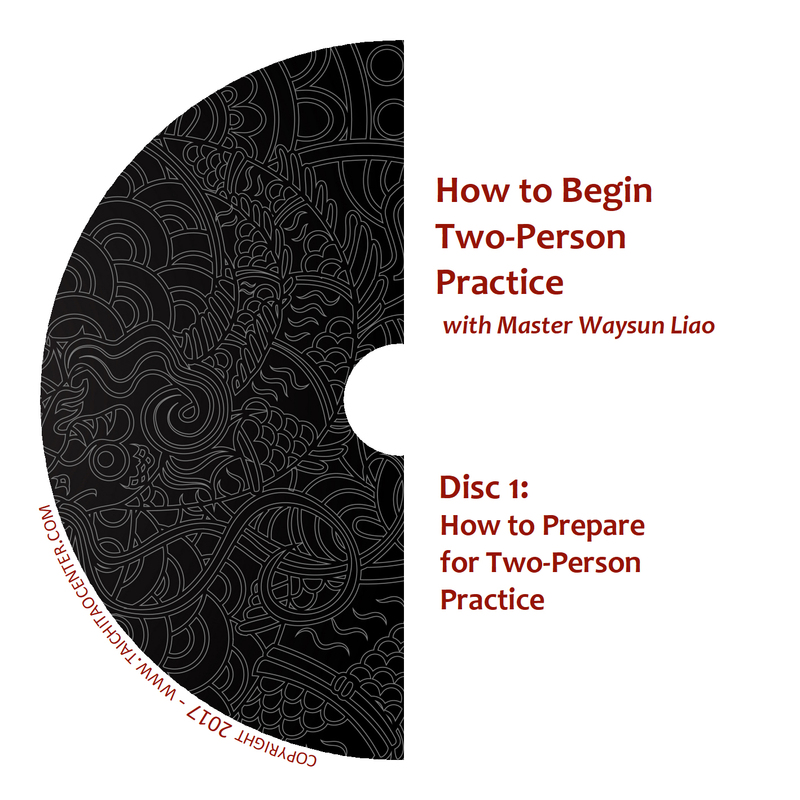 Learn how to strengthen and apply your energy through “Two-Person Practice.” Often called “Pushing Hands,” partnered two-person practice provides an opportunity for you to work on sending your energy and extending your sensitivity outside of your own body. 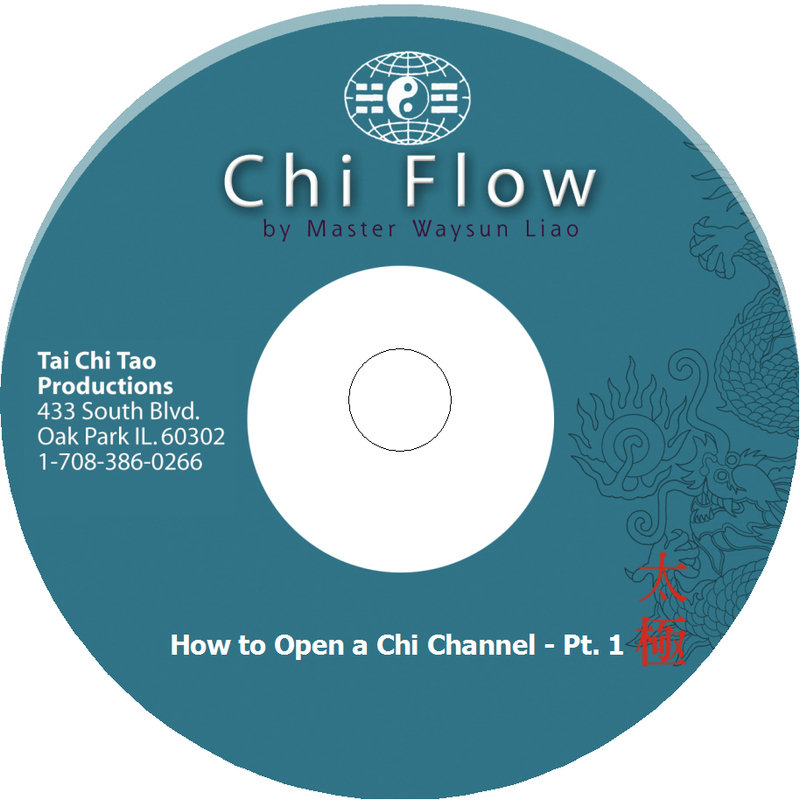 Master Waysun Liao shows you how. Learn how to strengthen and apply your energy through “Two-Person Practice.” Often called “Pushing Hands,” partnered two-person practice provides an opportunity for you to work on sending your energy and extending your sensitivity outside of your own body. Your partner provides valuable feedback on whether you can successfully transmit a Jing signal, and whether your form is stable and relaxed. 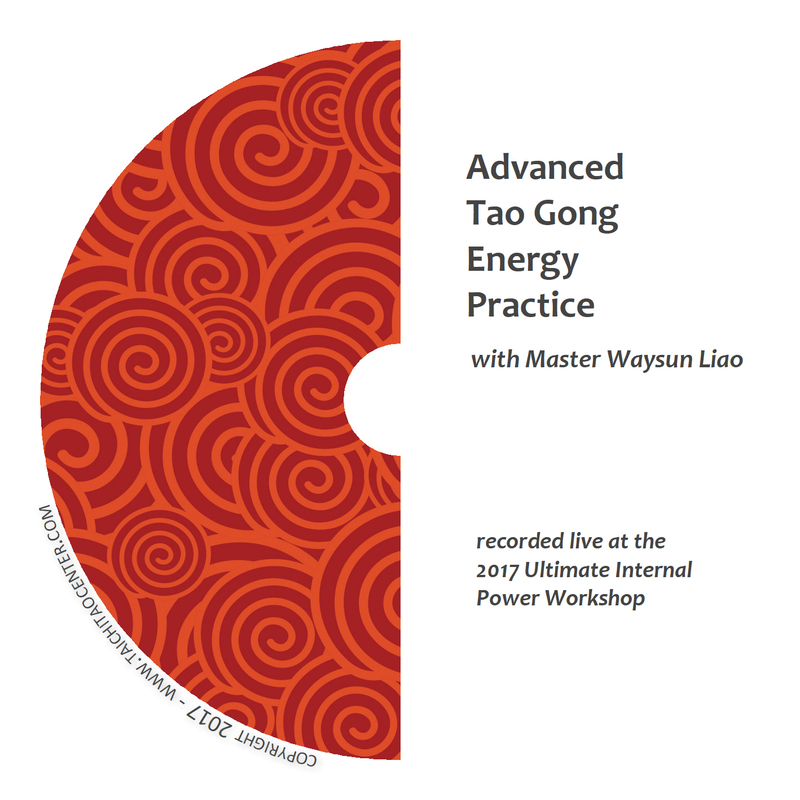 Filmed live at the 2017 Ultimate Internal Power Workshop, Master Waysun Liao introduces practice exercises you can do alone in solo practice to build your ability to neutralize, relax, connect and transmit your energy to an opponent or Two-Person practice partner. 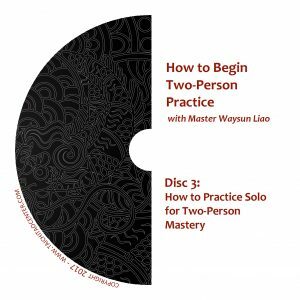 He also demonstrates these key principles in paired practice, with the camera capturing several private training lessons with individuals. 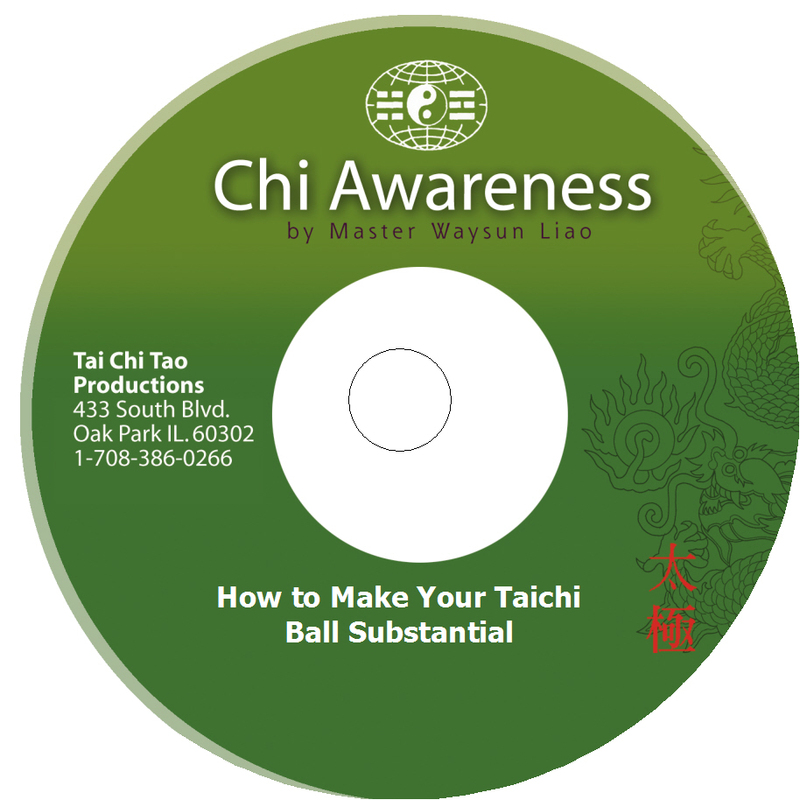 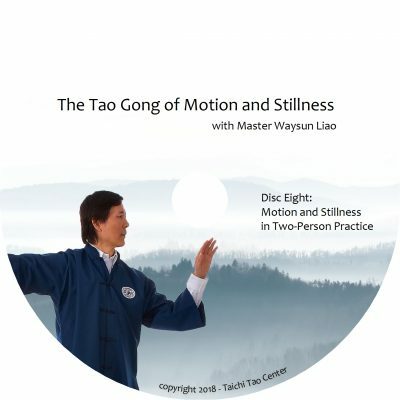 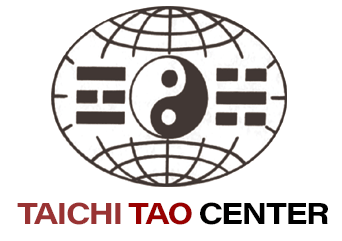 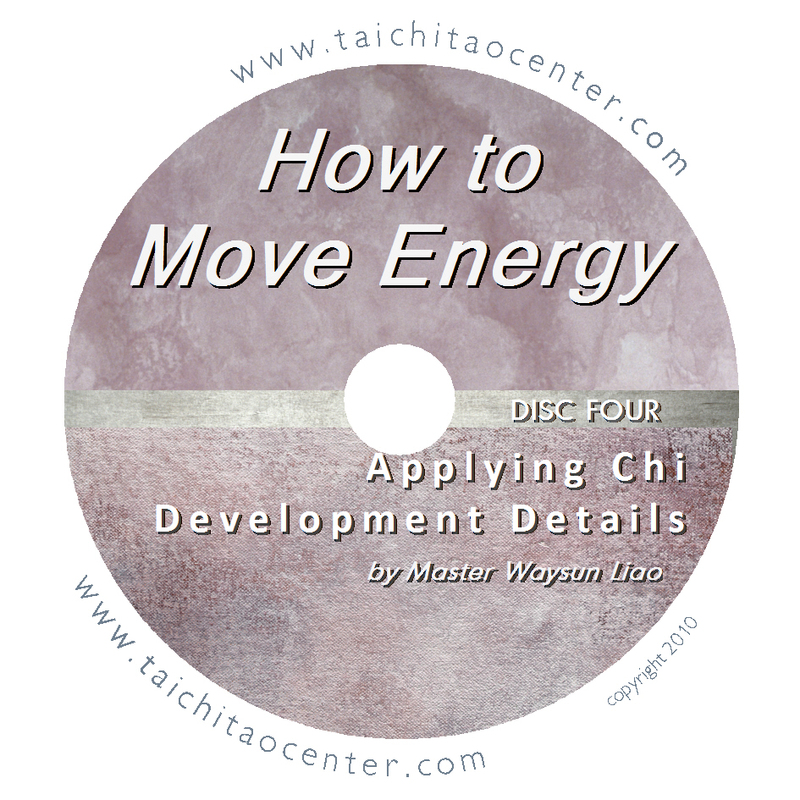 Chapters: Single Whip: Pinch and Drag ~ Mindset: Training Formula vs. Forms ~ Pinch a Point, Drag with Taichi Ball ~ Single Whip and Split ~ Single Whip Split in Two-Person ~ Four Components of Taichi Training – Special Preview!